Let us make your life easier for you, while taking advantage of the fantastic functionality offered by Xero and many of their add-on partners. We provide accounting, tax and bookkeeping solutions designed with you in mind. Based in the Thames Valley we work with clients from Windsor and Maidenhead to Twyford, Reading and beyond. I am a Chartered Accountant with over 17 years experience in small practice with a wide range of experience across many different industries. A Chartered Accountant with varied experience including 6 years at Deloittes and several years at blue chip companies. She founded Starfish Accounting in 2011 which is now a thriving small practice. Clients of Starfish Accounting Ltd connect to a range of banks via Xero. 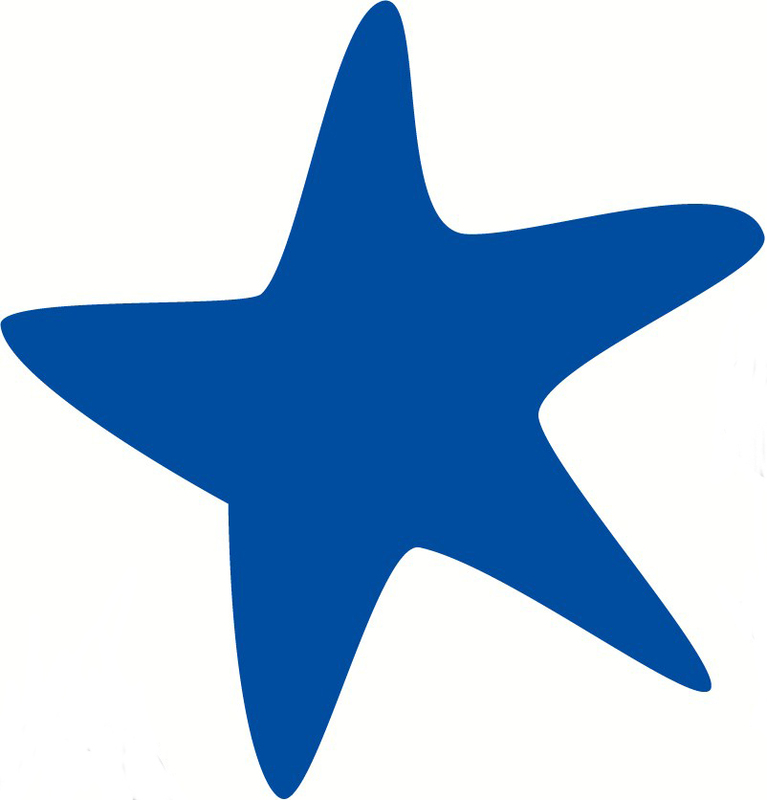 Starfish Accounting Ltd specialises in working with some of those banks; they can help with setting up bank feeds, and are knowledgeable about accessing bank loans and streamlining payments through Xero. Starfish Accounting Ltd works with businesses across a range of industries. They specialise in helping to choose apps that integrate with Xero to boost business performance for some of those industries. Starfish Accounting Ltd serves clients who use 9 different apps that connect and integrate with Xero. Xero is beautiful online accounting software for smaller businesses. Starfish Accounting Ltd can help make your switch as smooth as possible.